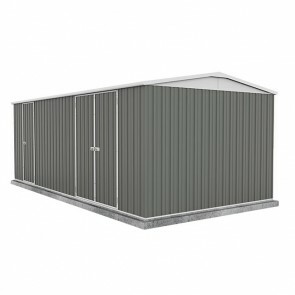 Are you sick and tired of not having enough room in your garage or the partner is complaining about you leaving all your tools in the house? 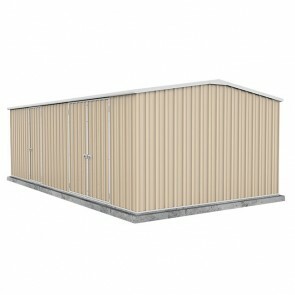 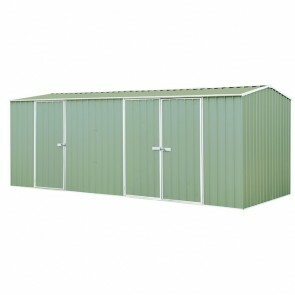 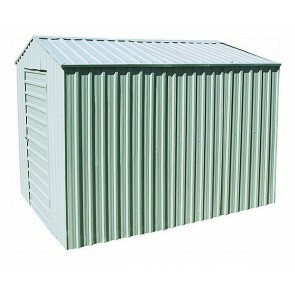 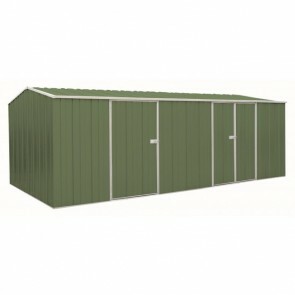 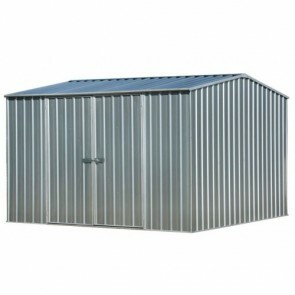 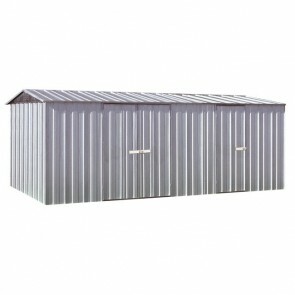 Why not get a workshop shed for the backyard, they come in all shapes and sizes to suit any needs or size constraints. 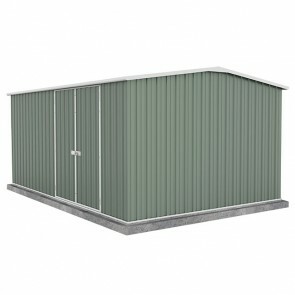 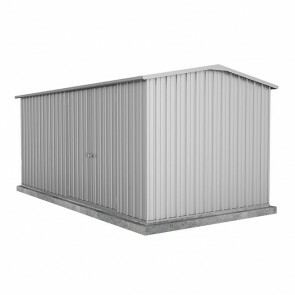 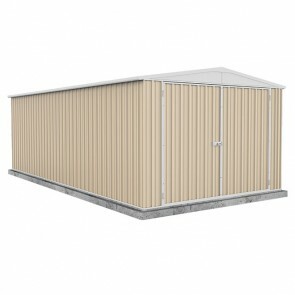 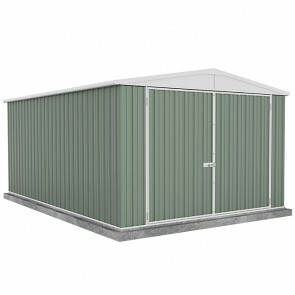 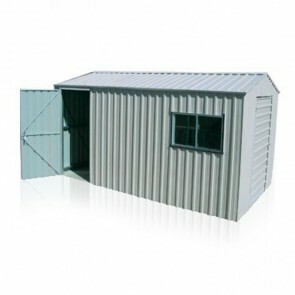 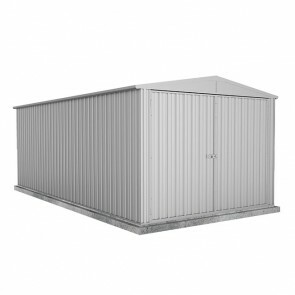 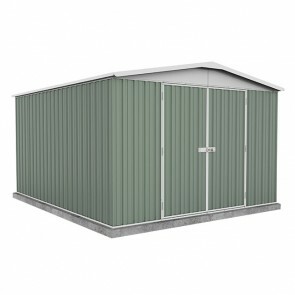 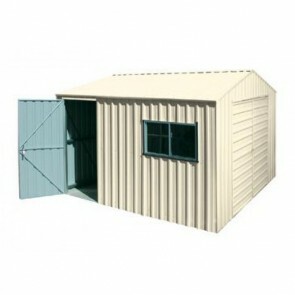 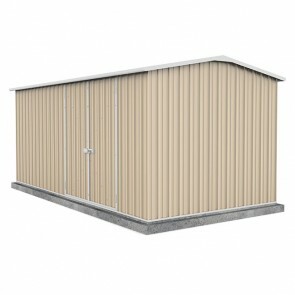 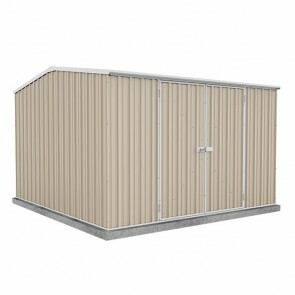 All of our workshop sheds below are manufactured by Absco or Spanbilt who are reputable Australian companies that have been around for a while so they know how to make a shed. 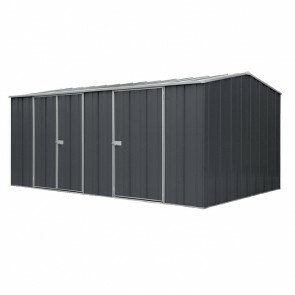 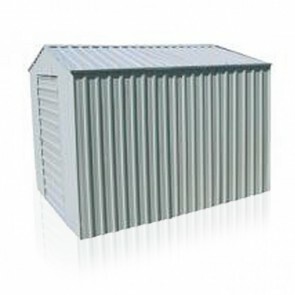 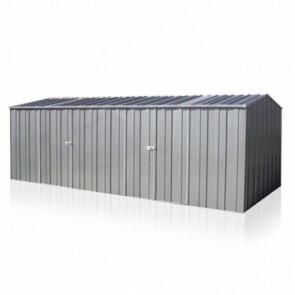 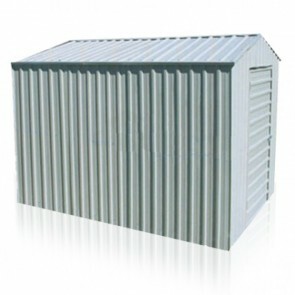 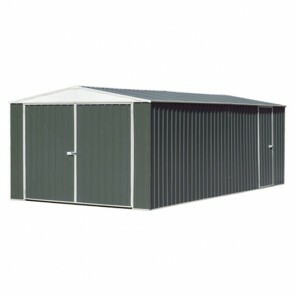 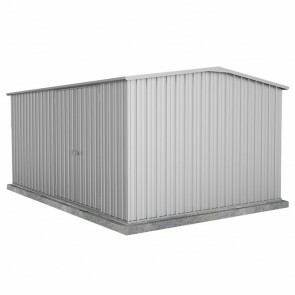 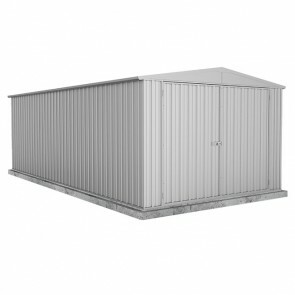 They only make their sheds from the highest quality colour and zinc steel tailored to the Australian climate. 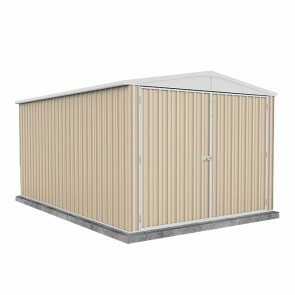 Won’t shipping be expensive? 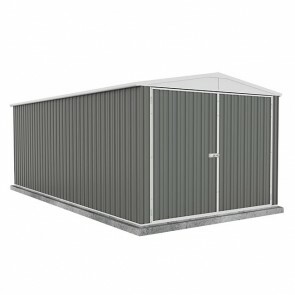 No, we offer free delivery to a range of depots Australia wide, but if you require home delivery we offer that as well for a reasonable fee. 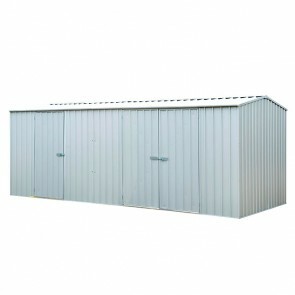 We guarantee you will find the diy workshop shed you are after below and that it is the best price available anywhere. 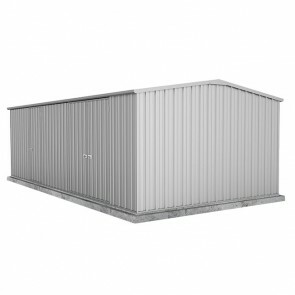 After something bigger? 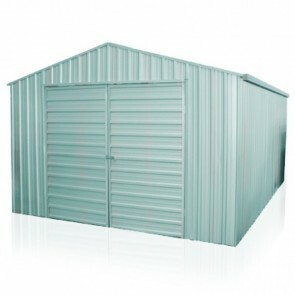 Check out our Workshop Garages.